This AR-15 M4 5.56 | .223 Upper Receiver set features: M4 feed ramps, ejection port cover assembly, and forward assist assembly. 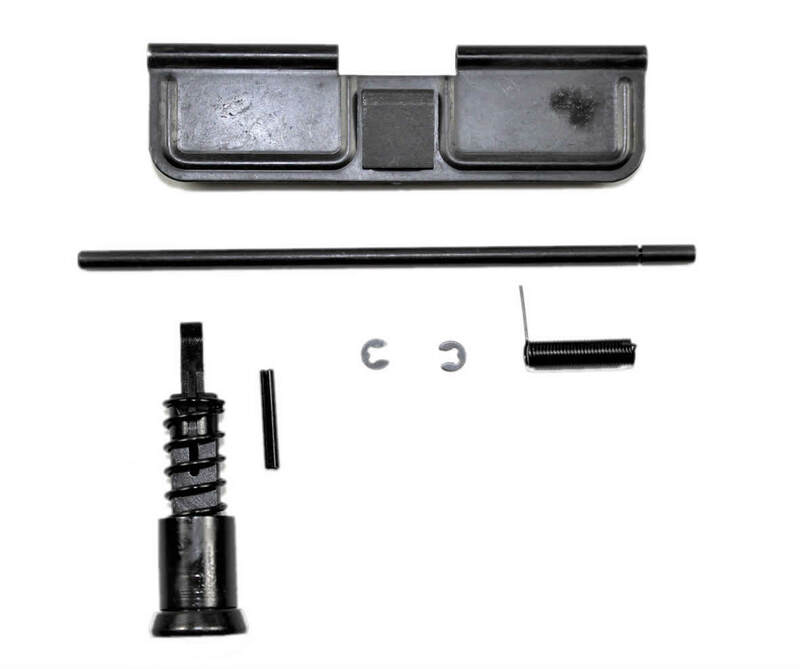 Bolt Carrier Group and Charging Handle Included with this Item. Not much to say fit well and finish was nice. Nice not having to worry with a C clip for the ejection port. Forward assist fits perfectly, everything worked great.